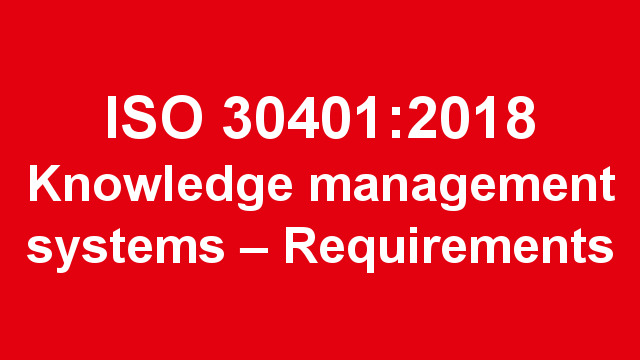 What substantive changes were made in the new knowledge management standard ISO 30401:2018 in response to consultation on the draft? Feeling it was important to engage with the draft standard in good faith, I collaborated with Dave Griffiths and others to submit feedback on general recommendations as well as detailed suggestions for text amendments to the draft standard. Many others also used the online submission tool to provide comments of their own. The new KM Standard will not try to tell you how to do KM, but it does help you ensure you have set up a good management system … [it] is like a new kitchen without the utensils, the crockery, cookbook; it’s down to those who use it to determine how it will work for them. 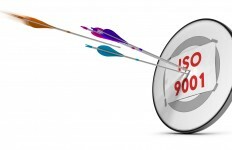 Objectives may be quantitive or qualitative, and relate to issues such as safety, time, risk, quality, cost, market share, customer experience … The objectives may be of different types, as business results, organizational results, customer related results and/or social and environmental results. Part 2 will involve a detailed assessment of whether committee has addressed the recommendations I submitted during the draft feedback period. 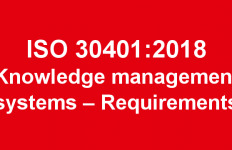 I would be interested if KM communities like the Swiss Knowledge Management Forum or Gesellschaft für Wissensmanagement (GfWM) habe been contacted regarding some of the definitions. Currently, I am not aware of this.